Hannah Holgersson has recorded a new song by famous film music composer Per Andréasson. 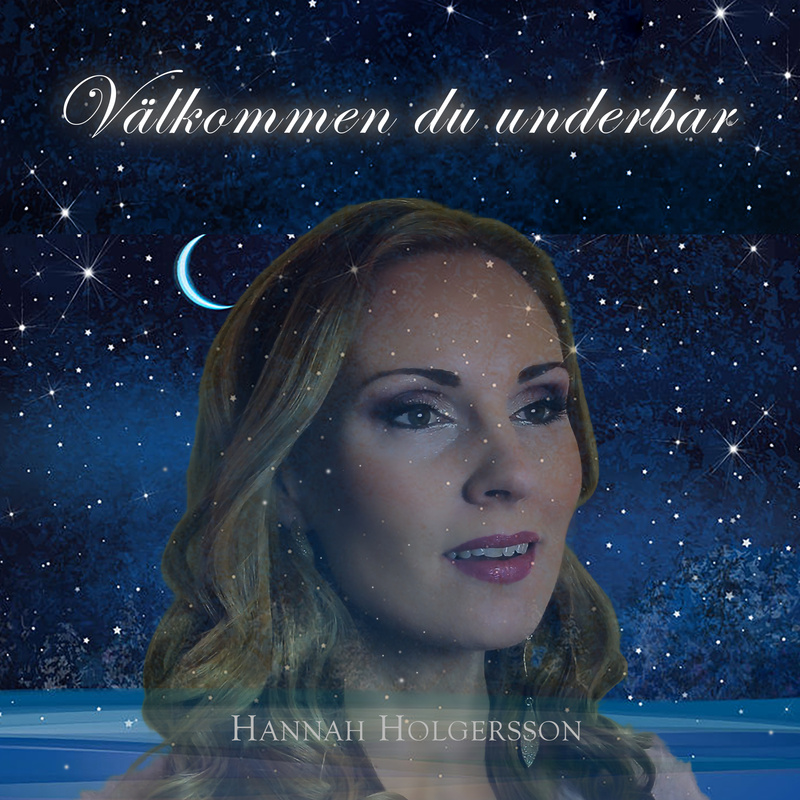 Välkommen du underbar (Welcome wonderful you) is a song about welcoming a beloved child to this world during the most beautiful winter's night. Most welcome to listen to this magic music of Per Andréasson!